2) If you want the new articles in your email inbox, enter the email address into the space under “EMAIL SUBSCRIPTION” on the right. 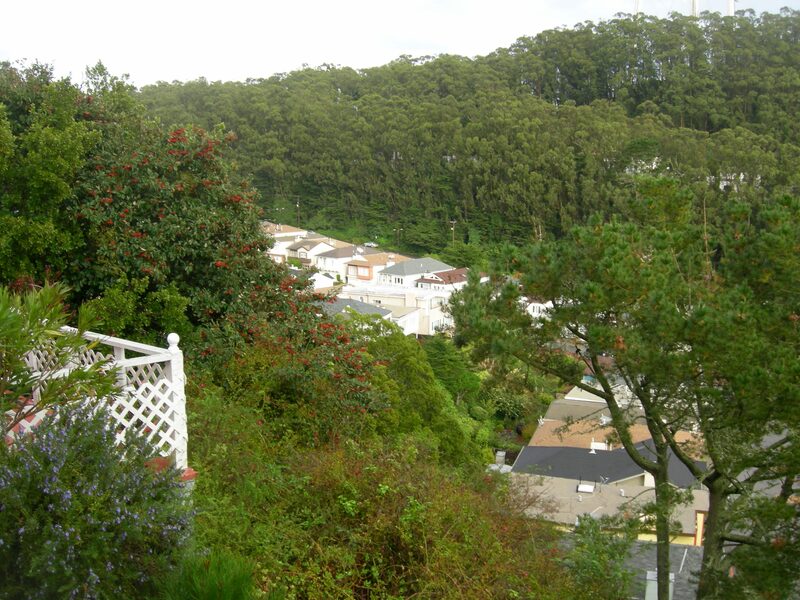 Forest Knolls is a residential neighborhood in the Western part of San Francisco. 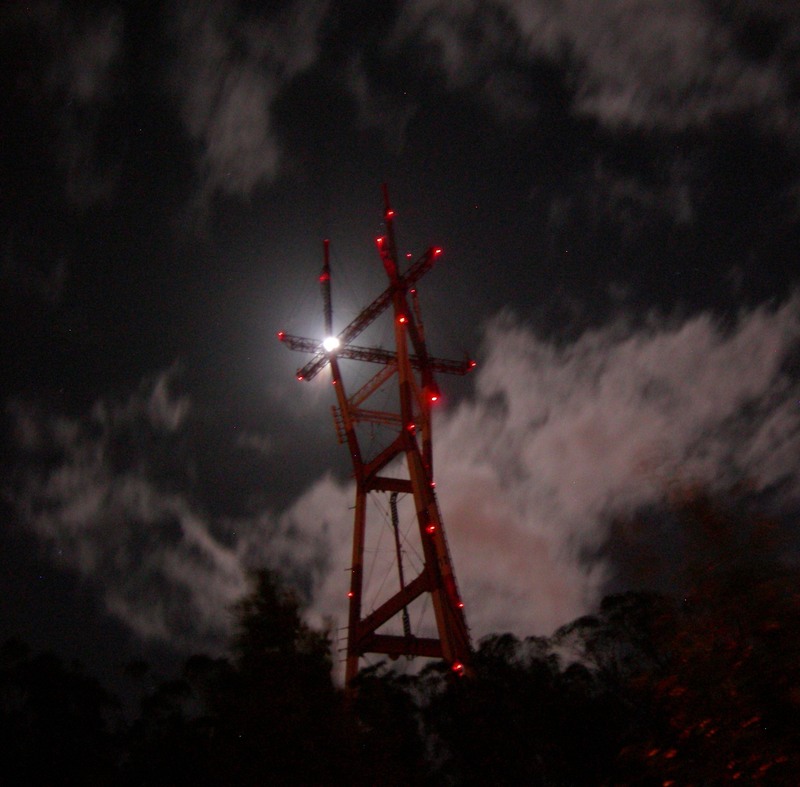 It lies at the foot of the steep, forested Mount Sutro, most of which is owned by UCSF. Forest Knolls, Sept 2014. 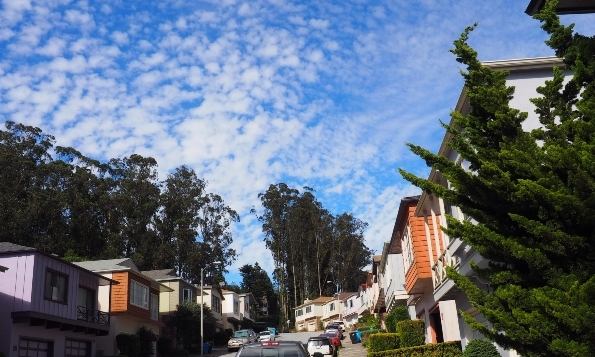 Photo credit: Ambi V.
Our neighborhood is conveniently close to the charming West Portal shopping street, and surrounded by hills: Mount Sutro and Mt Davidson for hiking in the forest; Twin Peaks and Tank Hill for views.